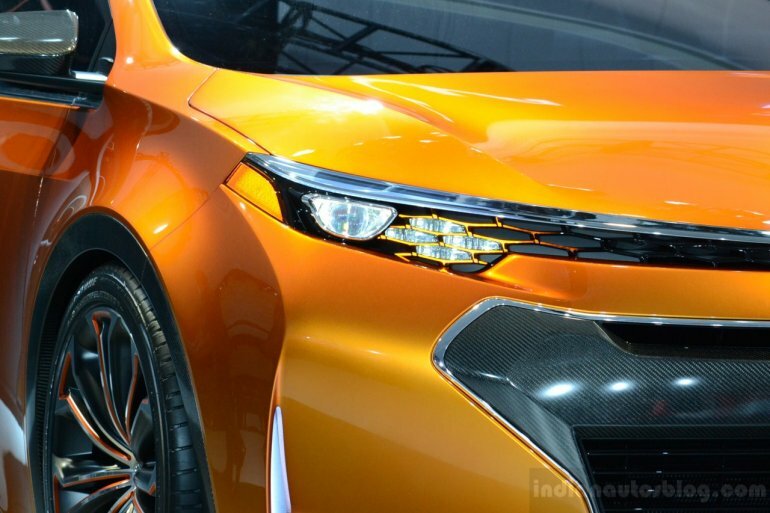 Next gen Toyota Corolla to be unveiled early June? Next gen Toyota Corolla to be unveiled in early June? The current generation of Toyota Corolla has been here for quite some time and it feels ancient when compared to its competitors. That is not the position you want to be in when you are the world's largest selling car nameplate. You need to improve your styling, appeal and performance to retain your prestigious title. 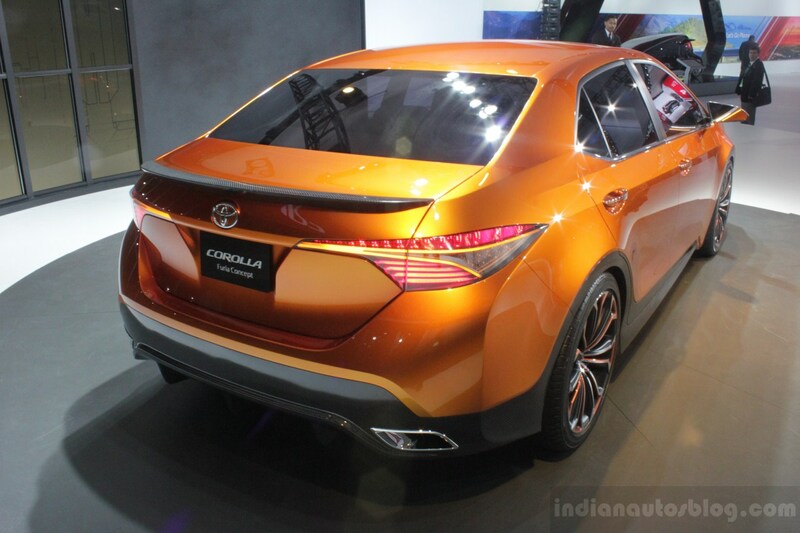 The next generation Corolla based on the Toyota Furia Concept promises to be exactly that. 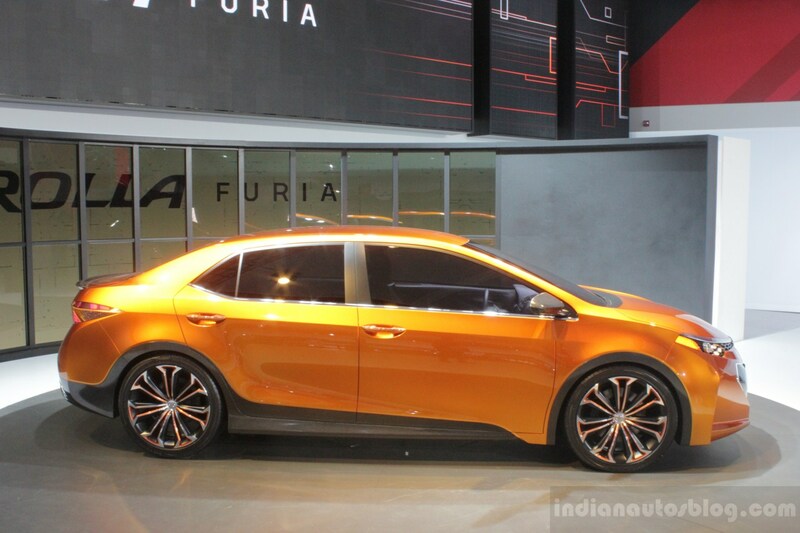 The Furia was unveiled at NAIAS 2013. The car is a completely new animal and in term of looks it is lightyears ahead of the current sedan. Toyota need to bring the new car at the earliest to sustain the ambush from the rivals like the Chevrolet Cruze, Hyundai Elantra, Honda Civic etc. 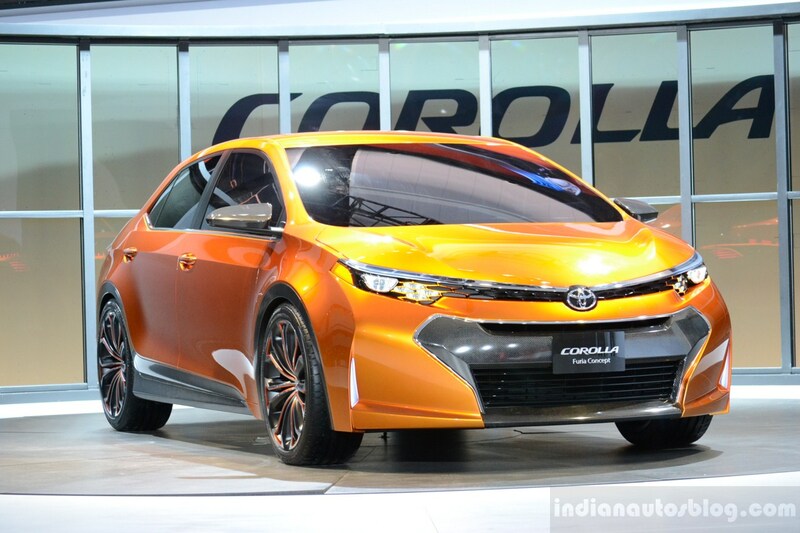 CNN Money reports that the 2014 Toyota Corolla will be unveiled at an event in California in early June. While we can't verify the claim, we believe it is about time for the new Corolla to step in and take the game forward. The venerable Japanese sedan, in its recent few generations, has sported only evolutionary changes but the new car would adopt a completely new design direction. 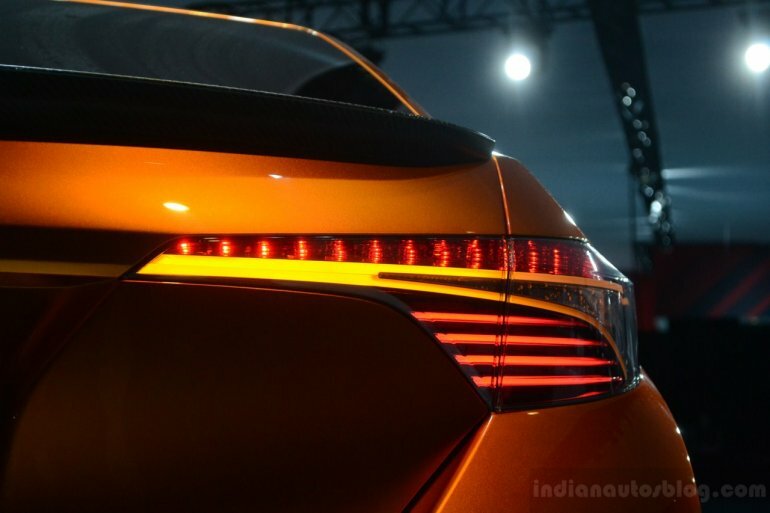 While the current car is bland and soulless, the new design is expected to impart an emotional appeal which is inline with Toyota's new motto - "Fun to Drive Again". Not only a new design but we expect a comprehensively modernized hardware as well. A host of gadgetry and safety features along with enhanced powertrains would make it an extremely lucrative package. And they you have the massive brand equity to leverage!